Up to five Detroit companies this week become eligible for recognition in a national NewCo Honors program, based partly on comments from participants in citywide office, workshop and studio tours this Wednesday. These nominees will be announced after each city festival. . . .
With the NewCo Honors, we seek to identify and celebrate the kinds of companies which place purpose and people at the center of their enterprise. That "festival," as the business promotion and networking event is dubbed, hits Detroit for the fourth straight year. Forty-eight sites -- tech startups, incubators, retailers, nonprofits, training programs, media -- will host one-hour presentations. "Can't wait to celebrate Detroit ingenuity and entrepreneurship," the San Francisco-based coordinator says on its Facebook page. The city is among 16 globally that host NewCo tours. Links for more information and registration are at the end of our first article below. Is straight talk now old school? Is soft sell too wussy in this Year of Yuge? These questions arise after hacking trough a thicket of buzzwords and clichés pitching an admirable, worthwhile all-day tour of Detroit businesses April 13. 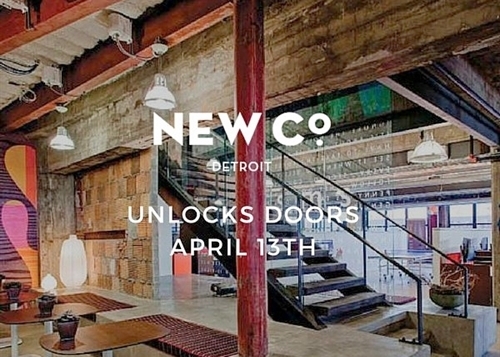 Amped-up promotion makes the fourth annual NewCo Detroit event seem akin to a carnival with blinking neon signs or an ice cream truck jingle cranked to 11. "Connect to Motor City industry like never before." "This deep dive experience into the innovation economy." "Learn . . . how the Motor City’s best-and-brightest drive purposeful transformation." Also, this tweet Friday is a painful echo of nonsense that will not die (see a 2012-16 headlines collage under the video below). 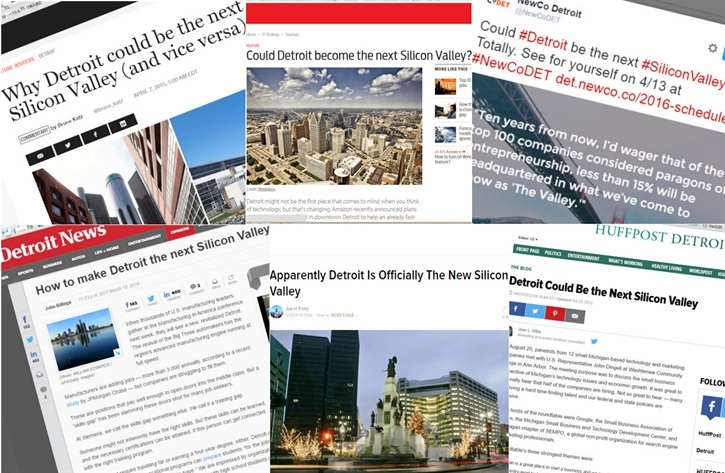 Look, we're Detroit partisans who welcome this event and the innovation renaissance that ranks our city with Austin, Boston, Los Angeles and a dozen others hosting "NewCo’s global festival tour." Overheated copywriting that hypes too hard does the hosts a disservice. The company's LinkedIn page starts with buzz phrases such as "dynamic sessions," "mission-drive organizations," "authentically engage." If organizers want to embrace buzz phrases, here are others to consider: less is more | keep it 100 | tell, don't oversell. Behind the tricked-out language is a nine-hour opportunity to hear from and interact with executives from each attendee's choice of five Detroit enterprises. Forty-seven sites -- tech startups, incubators, retailers, nonprofits, training programs, newspapers -- will host one-hour presentations. There also are two receptions. Detroit's event is one of 16 around the world arranged by NewCo, a four-year-old San Francisco business created in 2012 by Wired co-founder John Battelle. Next month's Detroit version costs up to $350 for a "curated experience" with "luxury transportation and exclusive perks." Regular packages are $90 and $190, or any donated amount to hear two speakers ($40 is suggested). So enough of our language-bashing. 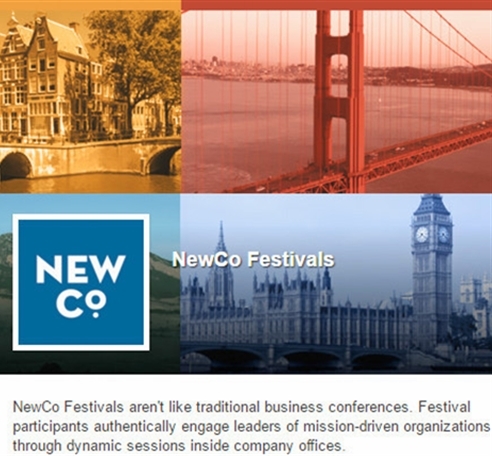 If you're intrigued by the substance behind the hyperbole, take a closer look below at what NewCo Detroit offers.